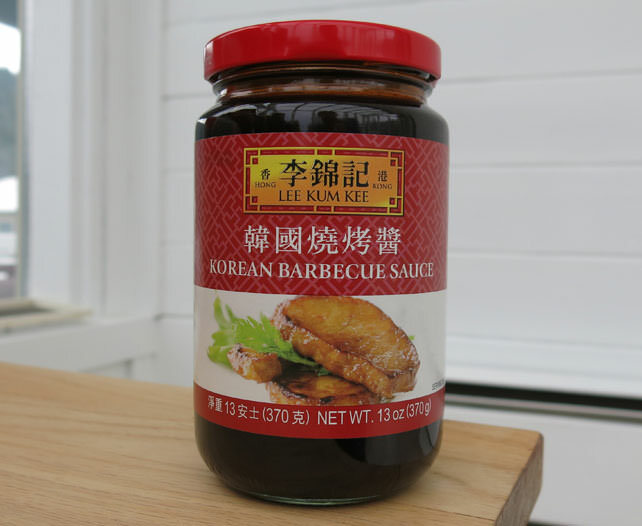 Here is a barbeque marinade/sauce with fantastic, uniquely Asian flavor. You really must give it a try! The taste is a combination of smoky, Asian spice, sesame and sweet. Hard to put in words just how delicious this is. Reminds us of something served in Chinese restaurants, a bit like General Tso's chicken. Barbeque with it or use as a dipping condiment for cooked meats. Made by Kee Kum Kee of Hong Kong. Packed in a large glass jar. Ingredients: water, sugar, soy sauce, salt, caramel color, dehydrated garlic, yeast extract, spices, sesame oil, modified corn starch, sesame seed, xanthan gum, citric acid. Product of China. 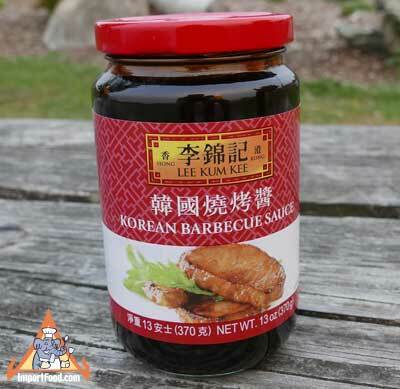 We also offer CJ brand Korean BBQ Marinade from Korea.